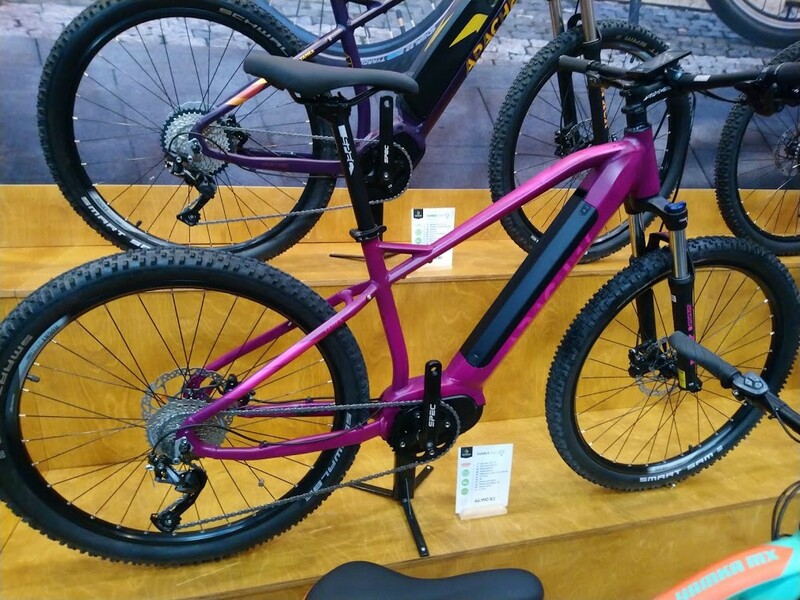 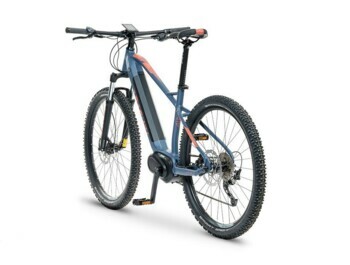 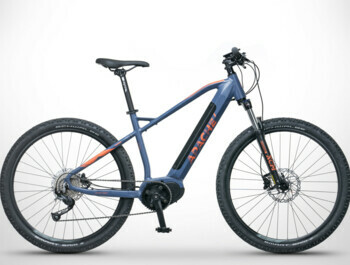 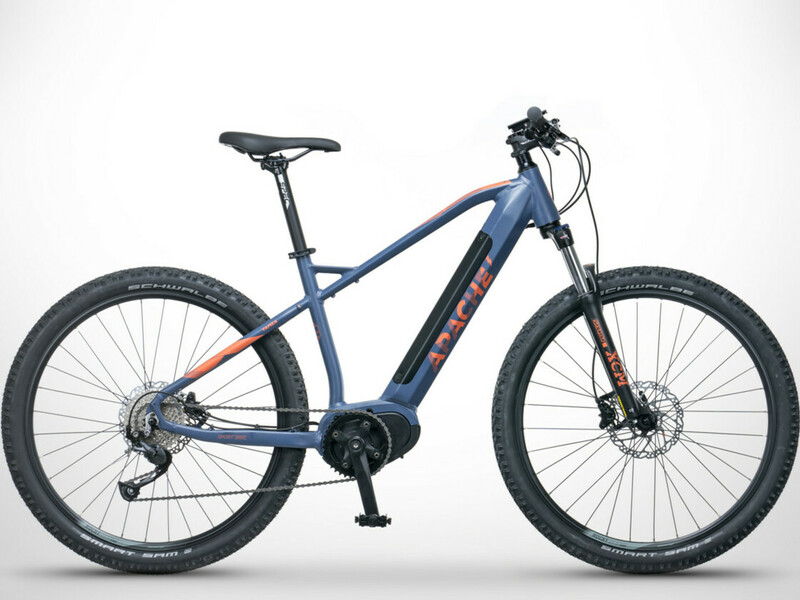 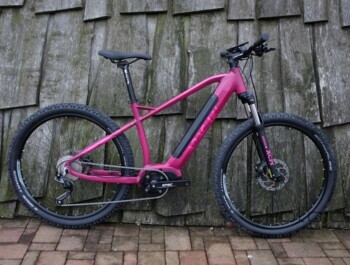 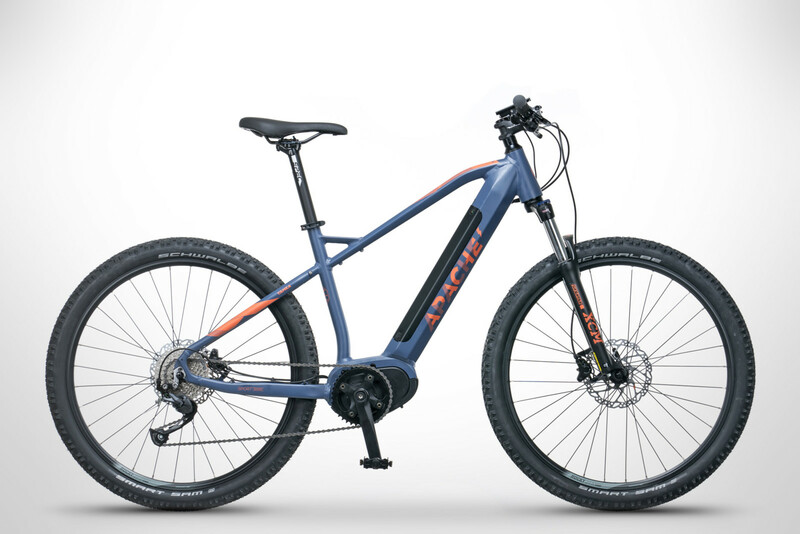 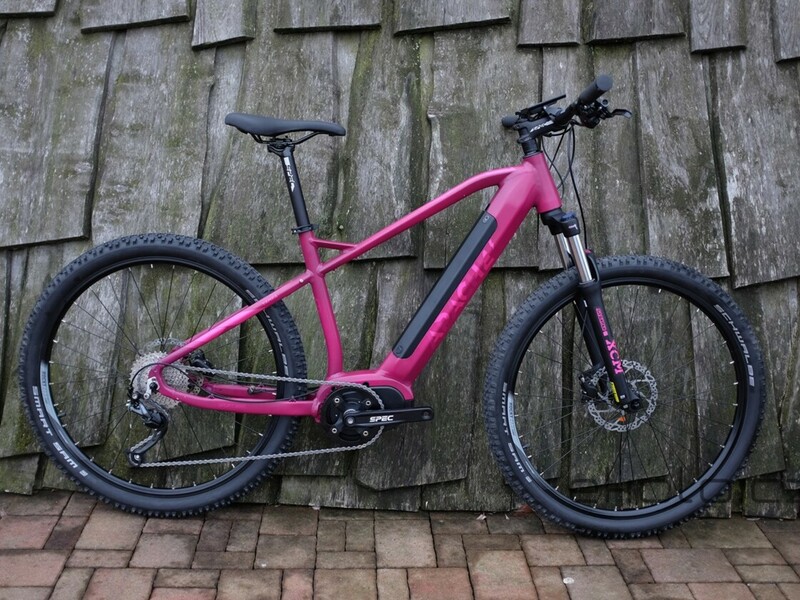 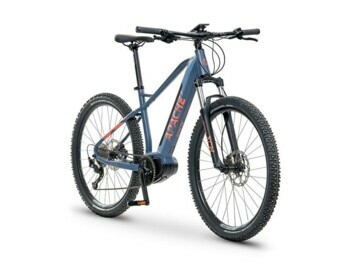 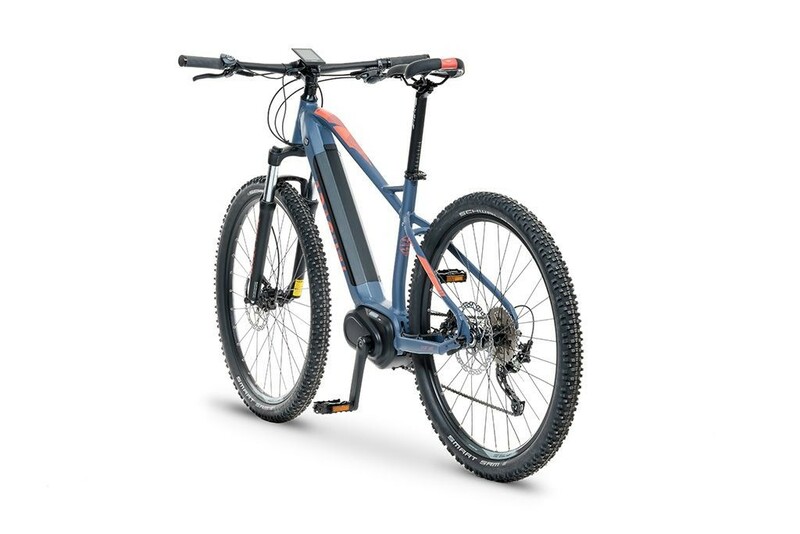 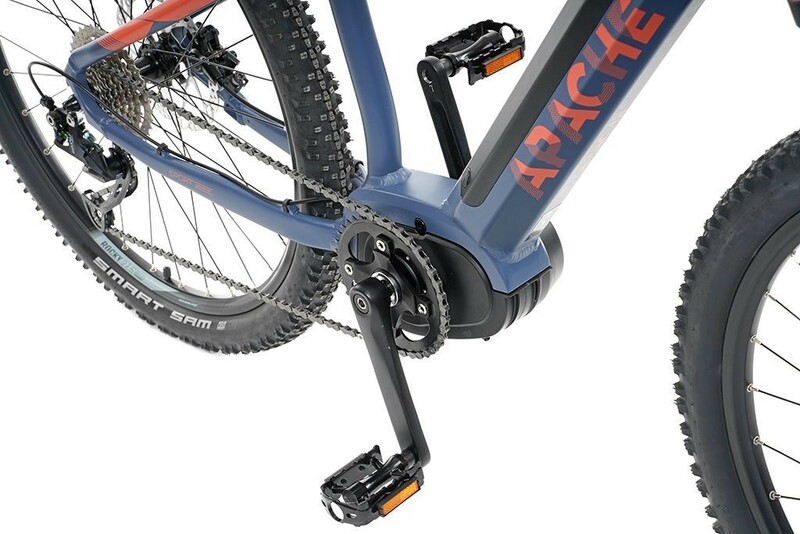 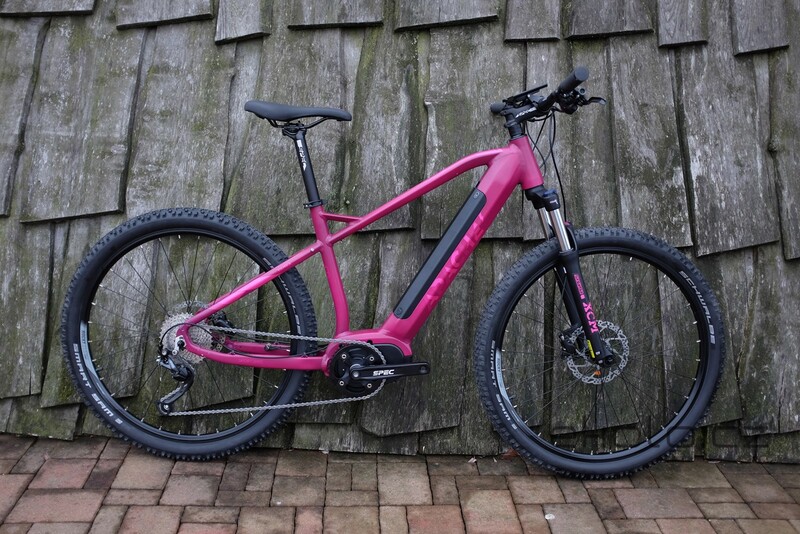 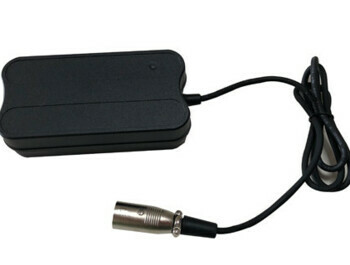 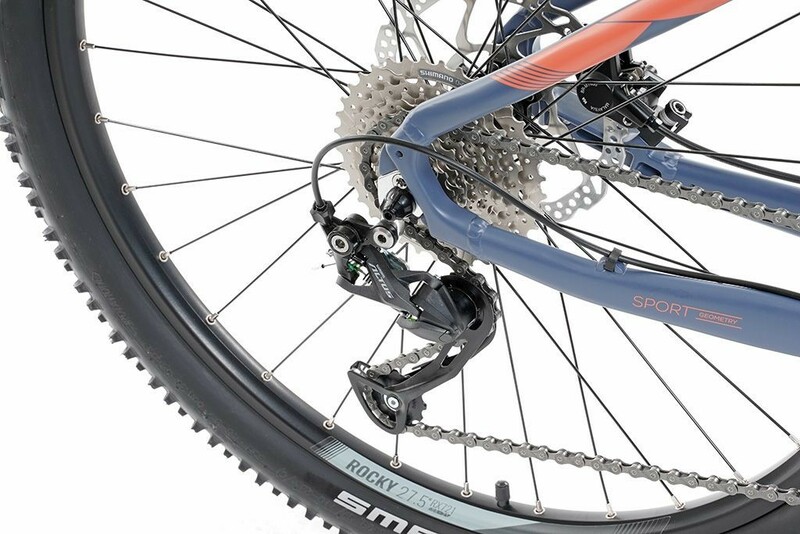 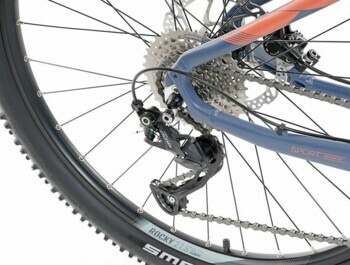 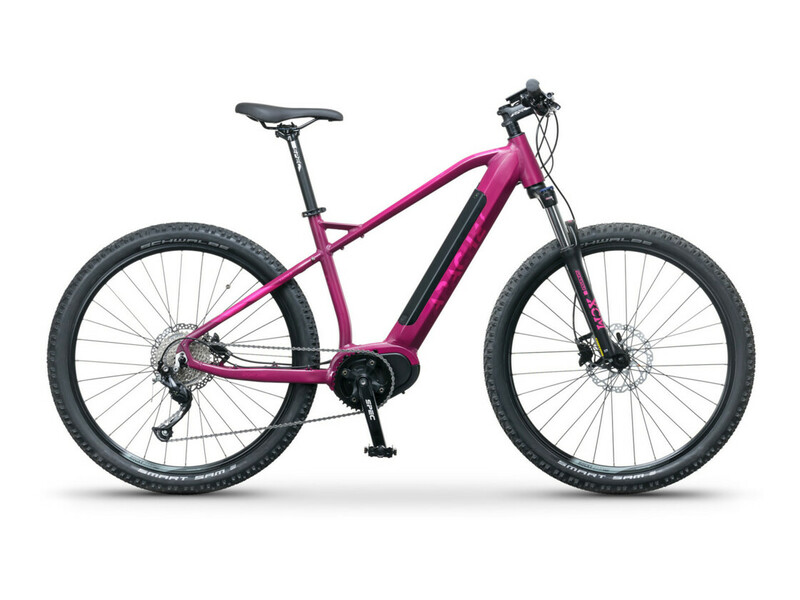 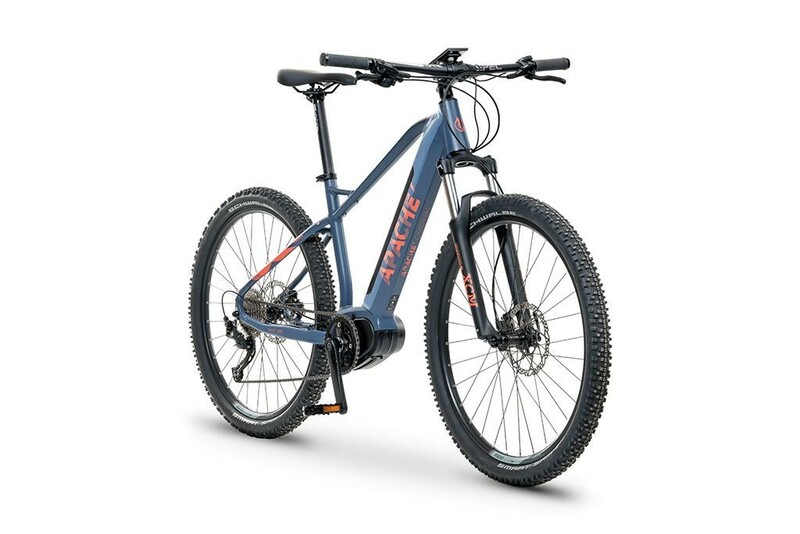 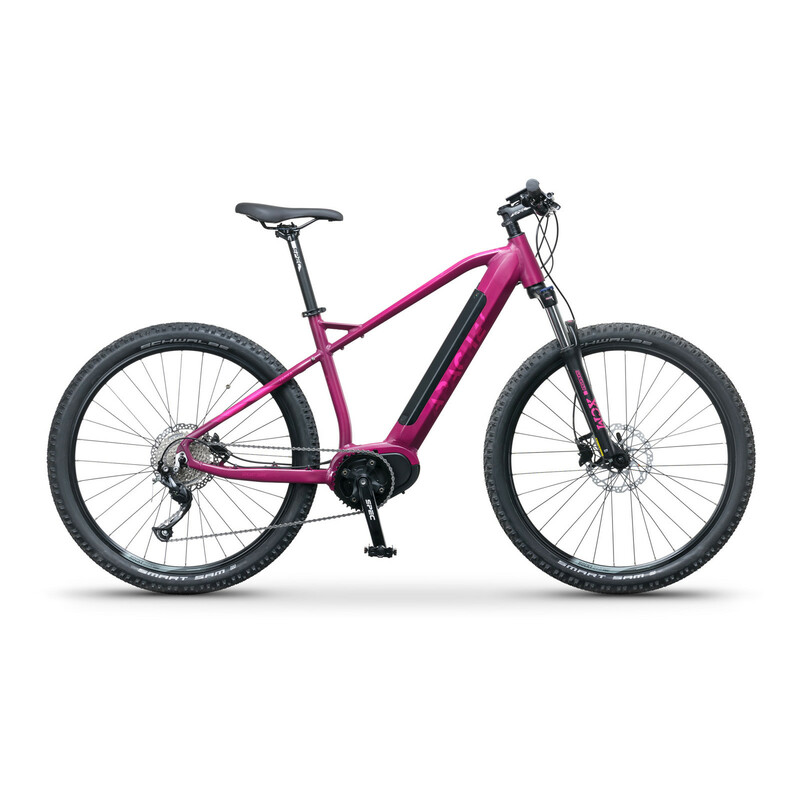 An eMTB model with the most powerful version of Bafang MaxDrive central motor. 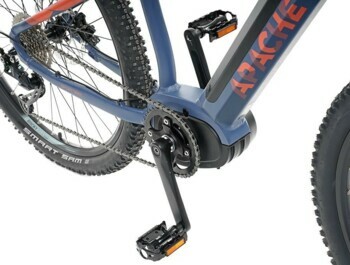 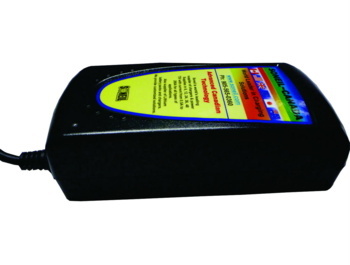 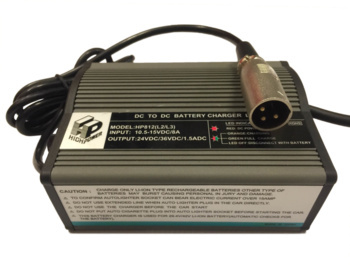 All Frame 16" Frame 18"
Bafang MaxDrive central motor is one of the most used on the market. 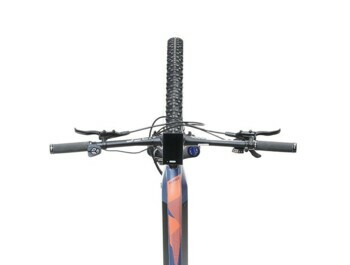 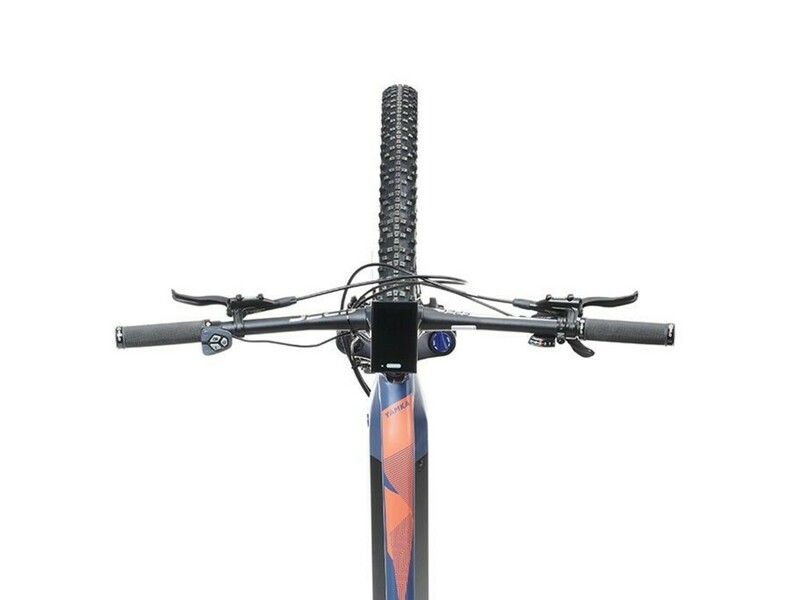 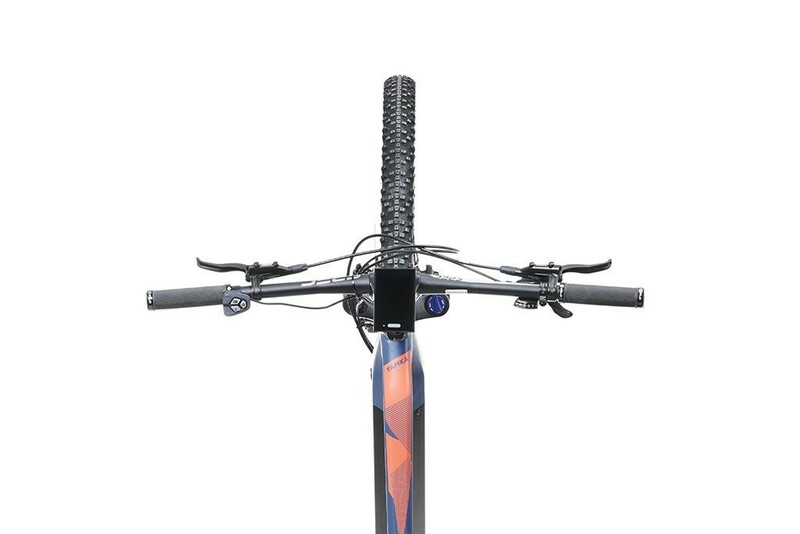 The SUNTOUR suspension air fork will make the ride smoother.